When you think of Trophy Homes within the confines of Washington, DC what neighborhood comes to mind first? Georgetown, of course. 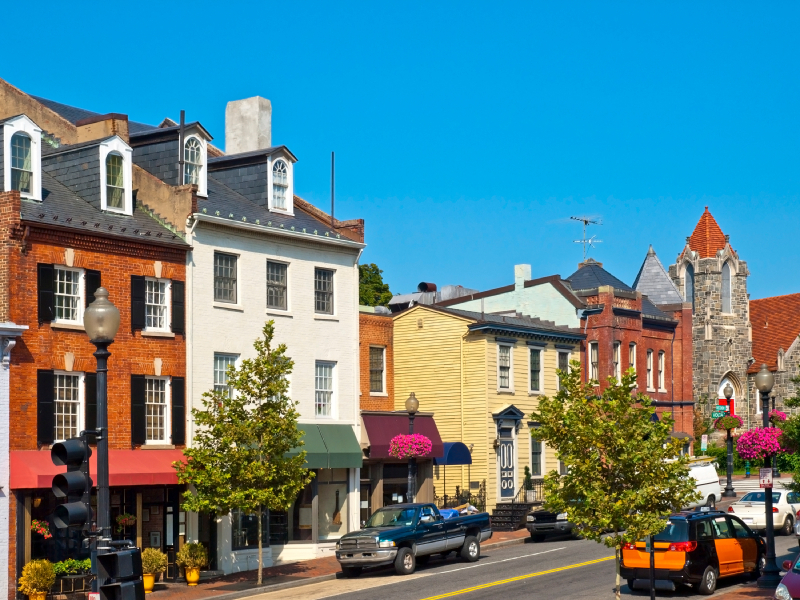 That’s why taking a close look at Georgetown is like staring into a solar eclipse – you have to be prepared for a stunning display of energy produced by the most incendiary market in years. In the first six months of 2014, 31 Georgetown listings from a high of $16,800,000 to $2,250,000 were sold. 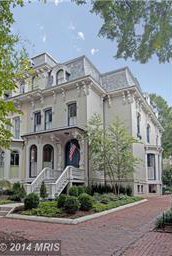 A whitewashed Federal-style detached Trophy Home located at 2915 O Street NW was listed at $7,750,000 and sold the same day for $7,395,000. 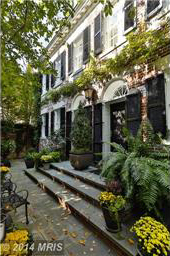 With three fireplaces, eight bedrooms, seven full baths, private gardens with three fountains, three kitchens and an elevator, it is a Timeless Classic in the true tradition of Georgetown living. Nearby at 3007 Q Street NW, another Federal-style semi detached home on four levels listed at $5,450,000. With six fireplaces, five bedrooms, five full baths, gorgeous hardwood floors, magnificent curved staircase and high-end finishes throughout, it also sold in a single day. 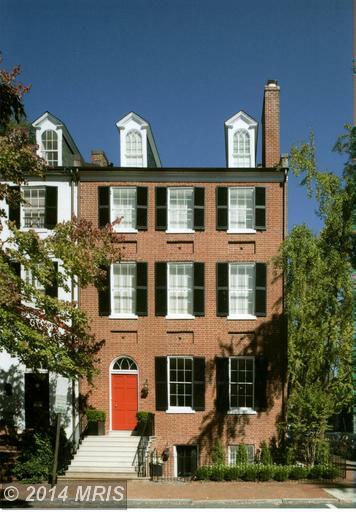 The most expensive new listing in Georgetown is a $10,500,000 landmarked and historic Federal townhouse on famed Smiths Row in the heart of Georgetown. This AIA award-winning Hugh Newell Jacobsen masterpiece has been meticulously renovated and restored throughout all 5 levels. Amenities include stunning public space, luxurious full level master suite, elevator, geothermal heating/cooling, pool, and a detached garage with room for two cars and more. For more information about Georgetown or to discuss buying or selling Trophy Homes in the Capital Region, contact me, Jeff Wilson, at your earliest convenience.